Live Event — Watch FBI Director Christopher Wray speak on Friday at 8:30 a.m. (EDT). 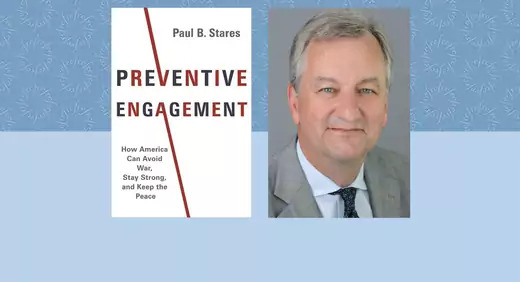 Teaching Notes for Preventive Engagement, written by CFR Senior Fellow Paul Stares, in which he provides a comprehensive blueprint for how the United States can manage a more turbulent world. 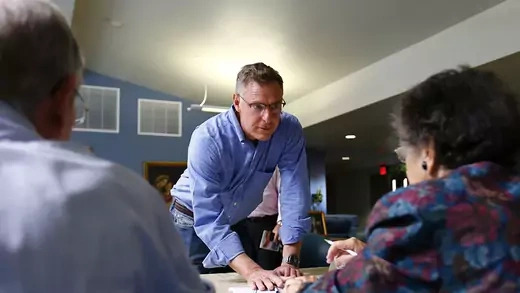 Americans used to be just ignorant about Muslims and the Middle East. Now we're also fearful, stupid and wrong. 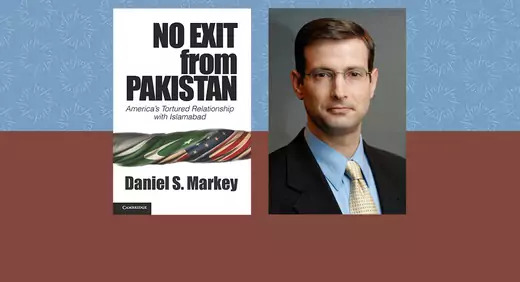 Teaching Notes for No Exit from Pakistan by CFR Senior Fellow Daniel S. Markey.